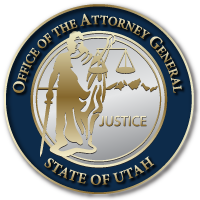 The Children’s Justice Symposium is an annual conference that provides a venue for professionals involved with Utah Children’s Justice Centers to gather to discuss issues and concerns and to learn about a variety of relevant topics. National speakers are brought in for training and discussion. The conference is designed to facilitate interdisciplinary communication and cooperation, and to capitalize on the strength of the team approach. This entry was posted in Recent Posts and last updated on April 3, 2018 .